Más de 100 artistas de distintas geografías participaron en proyectos de teatro, danza, artes visuales, performance e intervenciones urbanas. 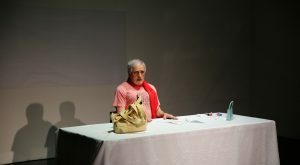 Curated and directed by Matías Umpierrez and presented by Plataforma Fluorescente, a transdisciplinary program that promotes the collaboration between artists and institutions from different geographies, the third edition of the International Dramaturgy Festival was held under the theme Emotional States. Between the 2nd and the 17th of June 2018, the public approached different kinds of experiences that reflected on contemporary narratives. After 2014 and 2016 editions, in 2018 the festival went further into the center of its endeavour and reflected on its own contemporary existence, engaging in dialogue with the different types in theatre, as well as in dance or performances, urban interventions and visual arts. With a transdisciplinary nature, the program included a total of thirteen projects that involved more than 100 artists from different countries, dialoguing at a distance through the migration and immigration of texts, concepts, images, gestures and movements. 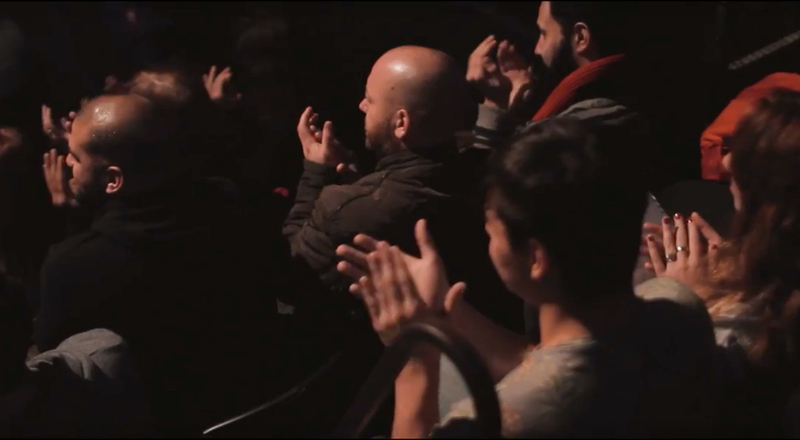 Theater plays, dance works, performances, conferences and site-specific interventions were carried out in different venues, in order to conceive simultaneous reflection and exhibition spaces. This edition brought together creators from Finland, Germany, Peru, Lebanon, France, Croatia, Brazil, India, Uruguay and Spain in collaboration with Argentine artists and residents of the City of Buenos Aires.